Another month of free games is almost here. As always, the Xbox One titles are yours as long as you have an active Gold membership, while the 360 games are yours even if you drop down to Silver. Bothe 360 titles are available on Xbox One through the backward compatibility program. Starting the month for Xbox One is Bloodstained: Curse of the Moon. A retro style side-scroller that looks exactly how that sounds. Picking up on the 16th will be SUPER BOMBERMAN R. The classic Bomberman gameplay with updated graphics and an exclusive Master Chief character. Super Bomberman R is coming to Xbox One! or discover the brand new Grand Prix Mode in which team play is just as important as individual skills! Play locally or online with friends and players from around the world! 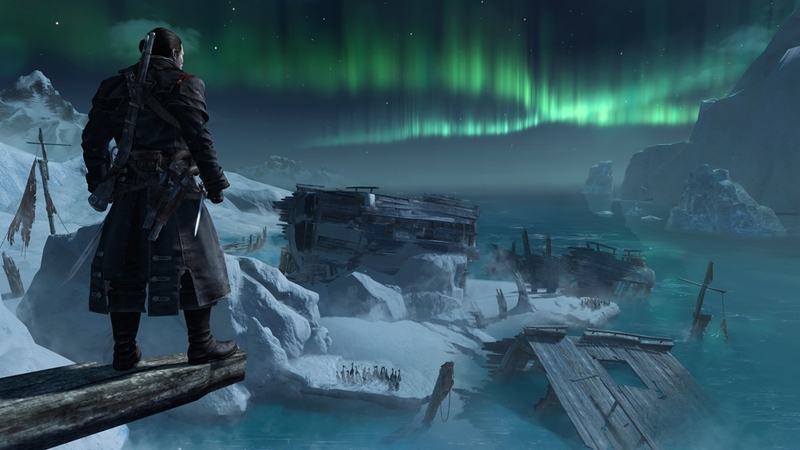 The 360 kicks things off with Assassin’s Creed Rogue. 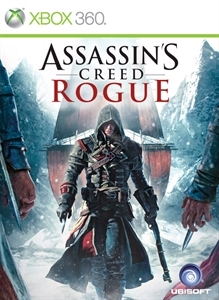 Play as a trained assassin who turns to the Templar order with unique equipment not previously seen in Assassin’s Creed games. 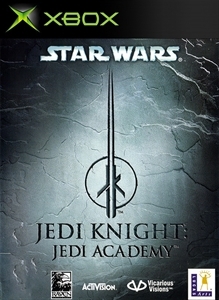 Closing out the month will be Star Wars Jedi Knight: Jedi Academy. An Xbox original title where you learn the ways of the force as you train to be a Jedi or Sith.